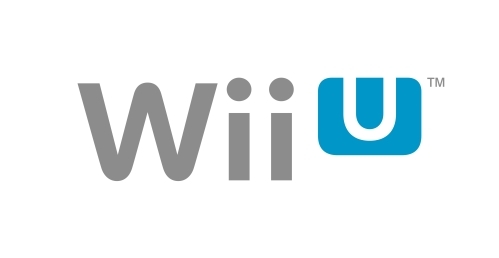 Nintendo held a surprisingly low key, Wii U focused press conference earlier today. Serving as a follow up of sorts to Sunday's Wii U oriented Nintendo Direct presentation, today's event consisted mainly of a Wii U software showcase. Shigeru Miyamoto began with a short Pikmin skit, hyping up the third game in the franchise by super-imposing the creatures on different audience members. Miyamoto continued by reiterating that the Wii U's goal was to reinvent the concept of the television/console relationship; the fact that consoles are dependent on the television is rather limiting. The Wii U was developed with it's own screen to circumvent this. Miyamoto stressed that he wanted the Wii U to be the first screen players and family would see when entering the living room. Pikmin 3 was first name-dropped several years ago, and it was thought it would be in development for the Wii. However, upon seeing the Wii U hardware in action, Miyamoto thought Pikmin 3 would be better suited on the Wii U and given an experience that isn't possible on any other platform. The game looks absolutely gorgeous thanks to the horsepower of the new console. The gameplay of Pikmin 3 is very similar to the first two Pikmin, but Miyamoto found that the Wii U solved issues addressed in the first two games. He spoke of the camera issues, saying if it was too far away, one could see the landscape better, but couldn't see the Pikmin well enough to control them accurately. The Wii U has solved this puzzle, as one can see an expanded, natural setting on the Wii U game pad's screen, and the view on the television is more free because of this. The player can touch the map to more effectively place the Pikmin in different areas, and the game gets much more tactical because of this. The main game is controlled by aiming and throwing with the Wii remote and movement with the nunchuk. A new rock-type Pikmin was revealed, and it's uses were demonstrated by doling out more damage to enemies, and breaking down objects and obstacles faster than the other Pikmin types. Opening up multiplayer options was the announcement of four additional captains to control, but any information other than that will come at a later date. In closing, the hero of the previous Pikmin tiles, Capitain Olimar, was mysteriously absent from the title, and Miyamoto went on to say the reason for this was a secret. When Reggie Fils-Aime took the stage, he promised 23 Wii U titles to hit the stage during the conference, though many of these were third party titles, teased in a sizzle reel. As has become a standard with any home console, planned Hulu Plus, Youtube, Amazon Video, and Netflix apps were announced to be available at launch, with "more on the way". One of E3's biggest surprises this year came from yesterday's seemingly out of nowhere reveal for Ubisoft Montreal's Watch Dogs. How could a game this intriguing not be leaked? 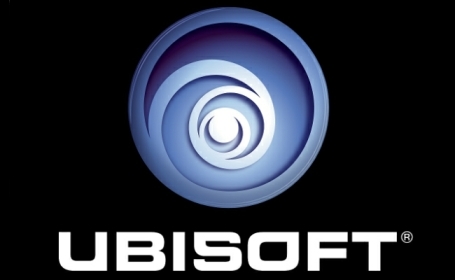 How did Ubisoft keep this a secret? In any case, below follows the 2 minute reveal trailer for the game. Beyond this reveal trailer, and the 10 minutes of early gameplay footage that was demoed onstage, few details exist about this title. As of this writing, neither a release window nor any specific consoles were mentioned. "A computer now controls a major city - but who controls the computer?"